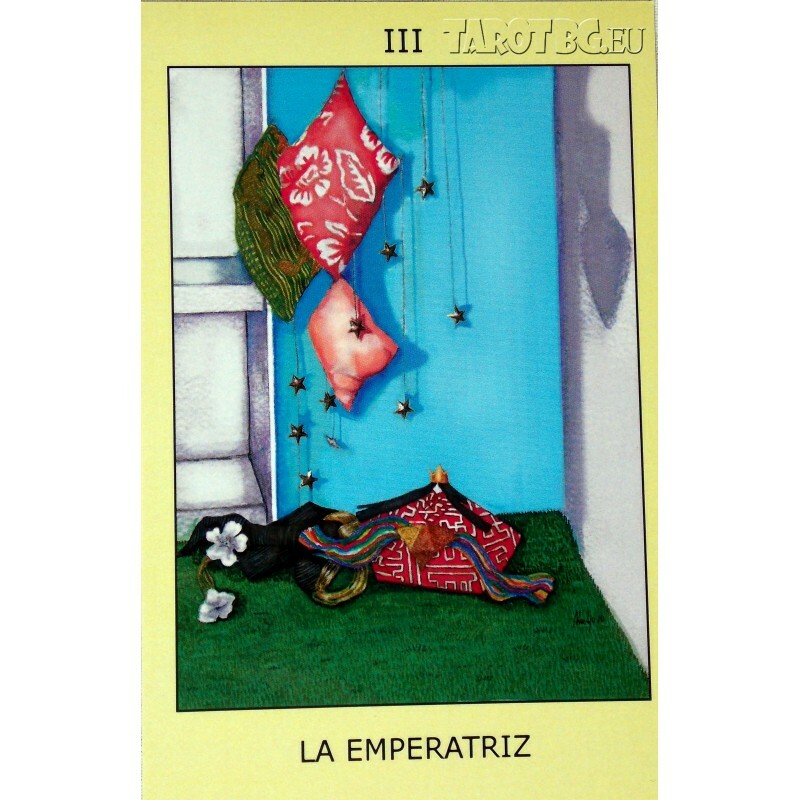 Tarot Initiation De Alma Ajo. 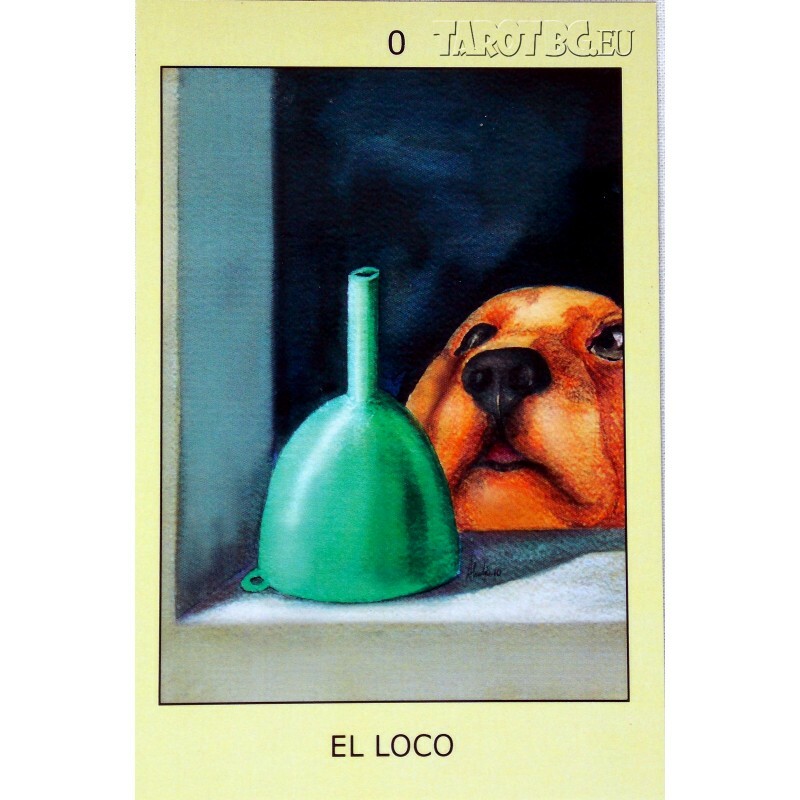 Tarot Iniciatico de Alma Ajo. 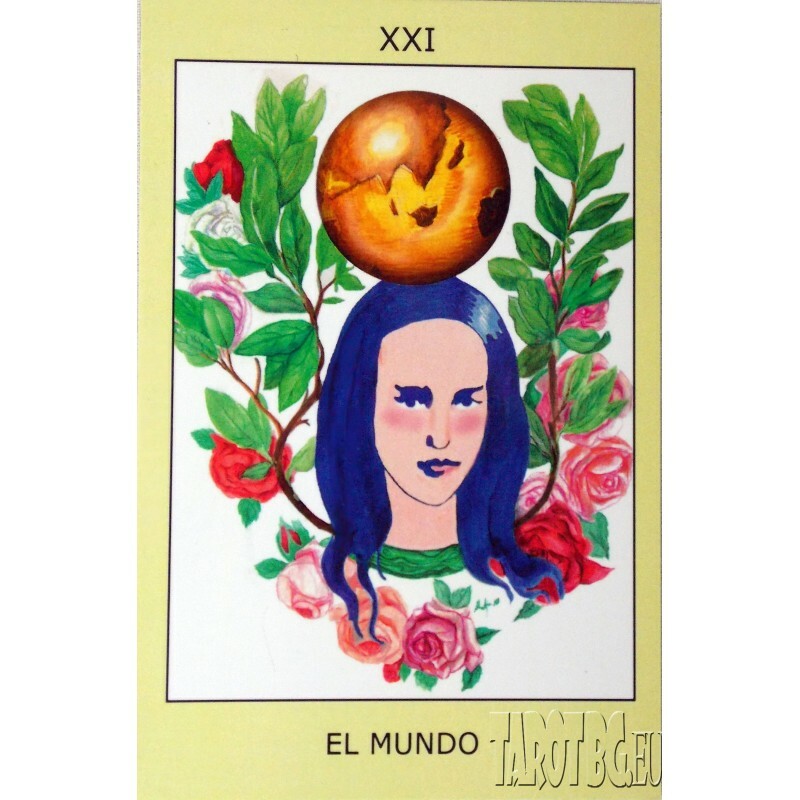 Rare tarot deck from Spanish artist Alma Ajo. 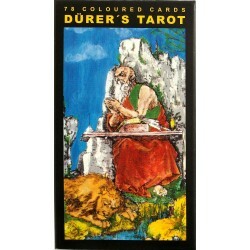 Major arcana deck ,printed in 2010 in Numbered edition. 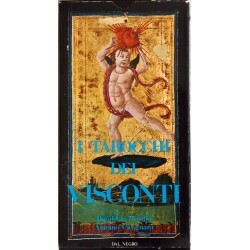 Self-published artist. 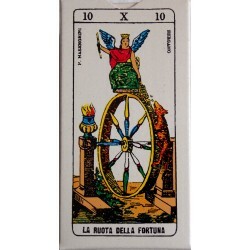 Lovely deck with deep color contrast and unique vision of the world. 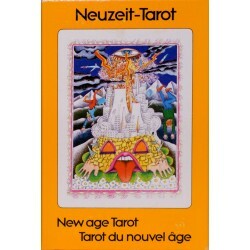 Each deck is signet by the author. Have Measurements 3,2 x 4,8 inches.